As per the reports, Andoid 9 Pie For Galaxy S9 stable version firmware is now rolling out. 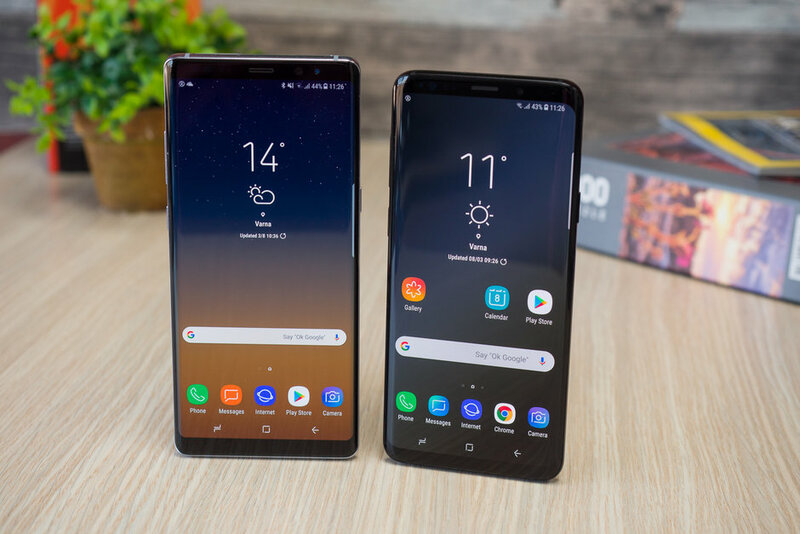 Samsung has already told its users about its decision to release Pie update for Galaxy S9 versions in january, however, it seems the company has offers great happiness to its S9 owners earlier. According to current reports, Samsung has rolled released Android 9 Pie firmware version G960FXXU2CRLI and G965FXXU2CRLI for Galaxy S9 and Galaxy S9 plus. However, this release is just limited to Germany only, but sooner the firmware will be released for other regions as well on global basis. Even not to worry now as here we included stable Android 9 Pie Galaxy for Galaxy S9 for download from sammobile database. 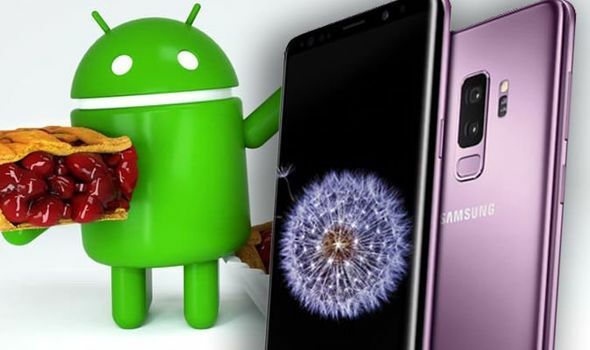 If you are just excited to experience the new Android 9 Pie for Galaxy S9 or S9 plus, then you must know the firmware is available for download. The Android Pie firmware version G960FXXU2CRLI & G965FXXU2CRLI for S9 and S9+ respectively can be downlaoded from mentioned links. Samsung has just rolled out the fastest major Android update till now, however, its flagship phablet Note 9 is still to get the update. We expect the Android Pie 9 for this device will also be released soon. Once released, we will update the post sooner. To stay tuned with latest updates and news, Subscribe Us now.